In the #1 New York Times bestseller, the former Assistant to the President and Director of Communications for the Office of Public Liaison in the Trump White House provides an eye-opening and “explosive” (The Boston Globe) look into the corruption and controversy of the current administration. 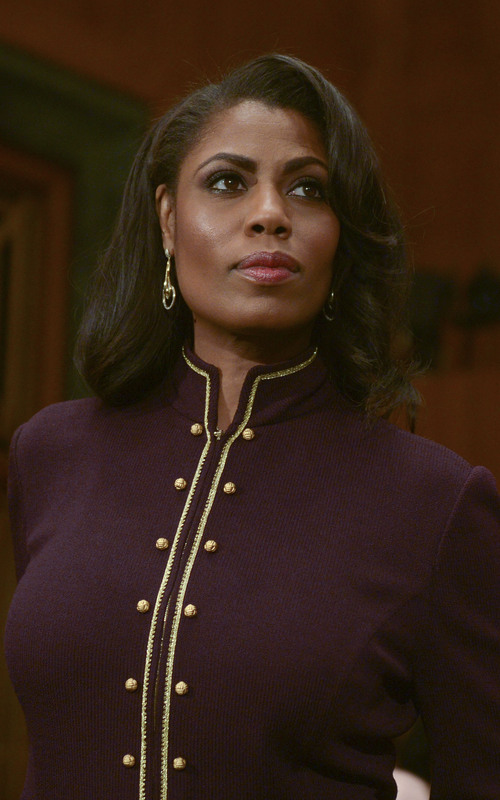 Few were a member of Donald Trump’s inner orbit longer than Omarosa Manigault Newman. Their relationship spanned fifteen years—through four television shows, a presidential campaign, and a year by his side in the most chaotic, outrageous White House in history. 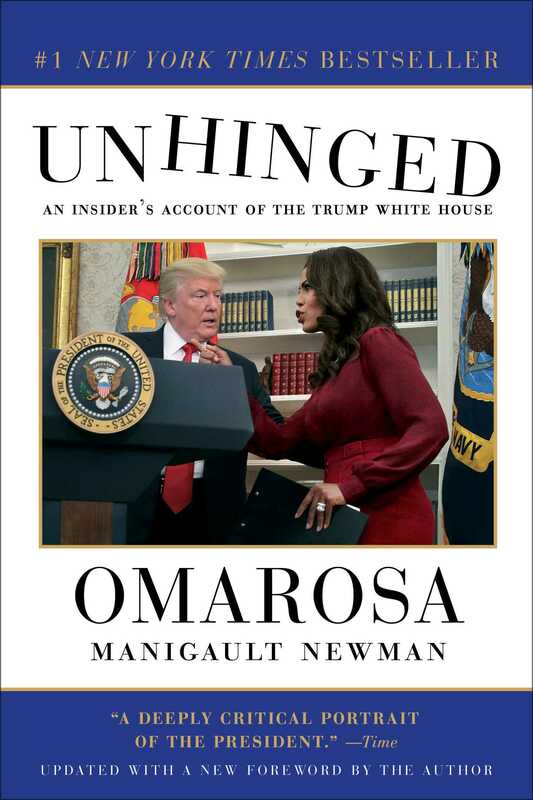 But that relationship came to a decisive and definitive end, and Omarosa finally shares her side of the story in this “deftly executed” (The Guardian), jaw-dropping account.